MS Dhoni remained not out on 31 and now has most sixes in this edition of IPL. Parthiv Patel was the only exception in the woeful batting performance by RCB, as he scored 53 in 41 balls with 5 fours and 2 sixes. RCB managed to put 127/9 on board, thanks to some last over hitting by Tim Southee, who made 36*26 balls. 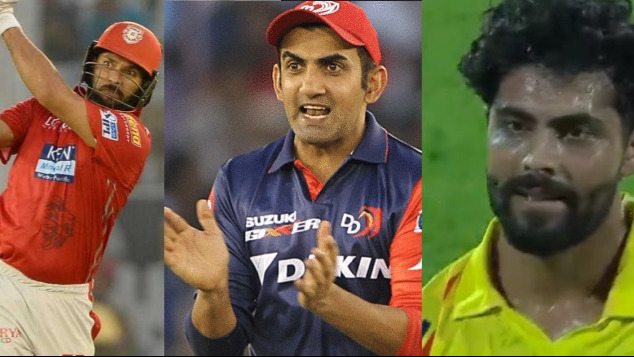 Jadeja redeemed himself after his woeful outing against KKR, by picking 3/18 and Harbhajan picked 2/22, showing that experience cannot be beaten. RCB knew that the Pune surface is conducive for the spin and gets slow over time. They decided to bank on this information and their bowlers got under the skin of CSK batting. Watson scored 11 before he was yorked by Umesh Yadav, Raina made 25 off 21 balls before Southee caught him on the boundary off Yadav. Rayudu was looking good until he cut M Ashwin straight to Siraj at the point for 32 off 25 balls. Debutant Dhruv Shorey scored 8 before De Grandhomme got him caught at point. This bought MS Dhoni and Dwayne Bravo at the crease and the experienced duo took CSK to the target one run at a time. 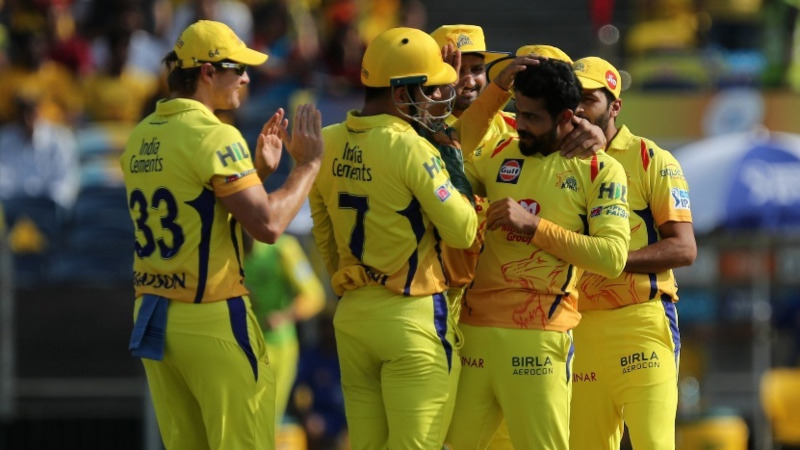 Dhoni put the finishing touches by hitting Chahal for three sixes in the 18th over, to seal the deal for CSK. 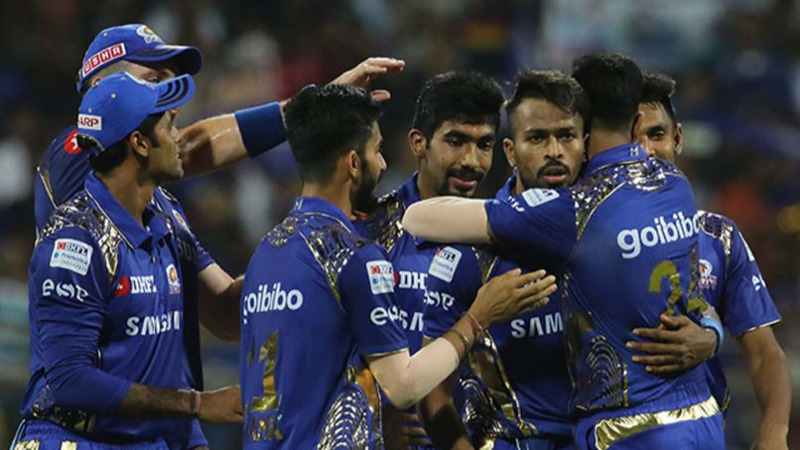 Umesh Yadav was the pick of the RCB bowlers with 2/15 and also earned the Purple Cap for most wickets in the tournament. RCB rued that they couldn’t put up a fighting total on the board and CSK consolidated their position at the top half of the table, with this win.